Airports are very busy and exciting places that thousands of people go through every day. 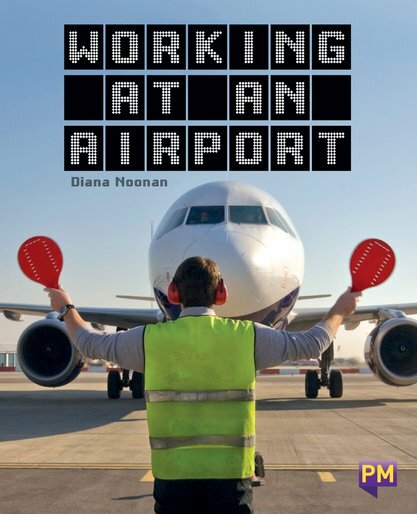 Many people work at airports, doing a variety of jobs. From security staff and luggage handlers to air-traffic controllers and firefighters, everyone who works at an airport plays an important role.